An episode of WE'RE SEVENmile. GET YOUR STARTUP FIX HERE. 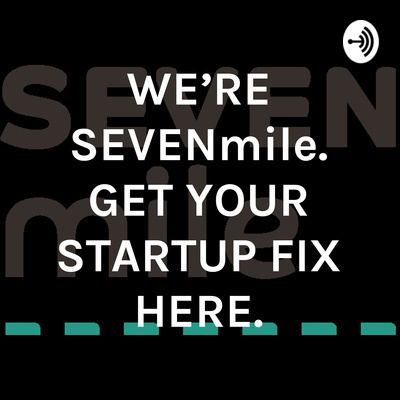 SEVENmile is a social enterprise, a not-for-profit, supporting our community in launching new enterprises, focusing on women and men who want to design their future, young adults (16-25 years), diversity and over 50s. We were founded in Manly on Sydney's northern beaches in late 2018.